nose hairs are distracting, they're all you can focus on. If you suffer from distracting nose hairs, it's time to reclaim your face. 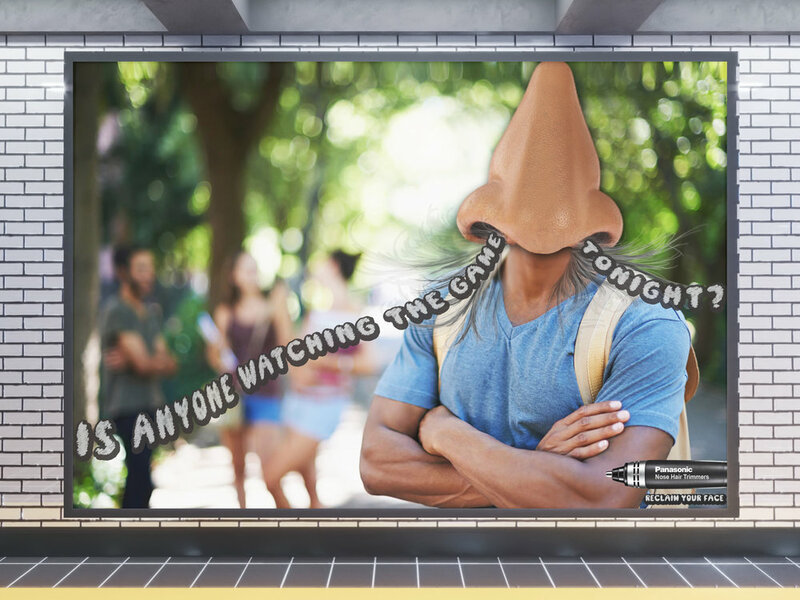 Don't worry, our beauty BILLBoard is really an ad for our nose hair trimmers. THIs two-day stunt will make sure THAT EVEN she can reclaim her face. and gives you a quick solution before YOUR next business trip. We've downsized our trimmer too, so you can take it on-the-go! 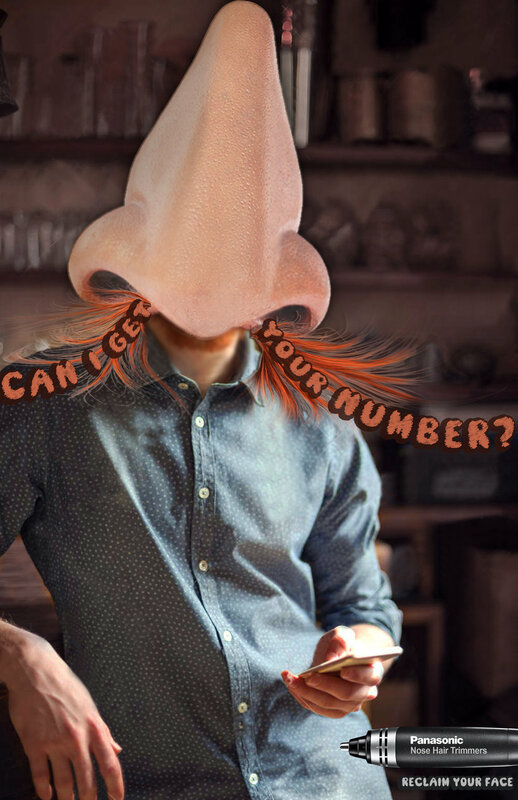 We'll takeover your phone camera to show you what your nose hairs look like.